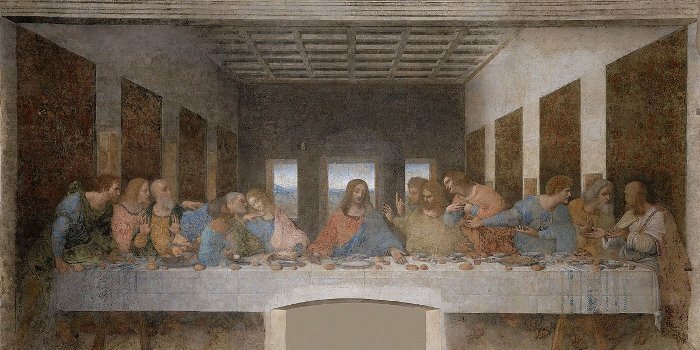 There are ongoing changes to the ticketing procedures for visits to view the Last Supper in Milan, and it may well be that things will change again before too long. For now, the biggest change is that it’s no longer possible to book for a visit that may be months and months away as tickets are, by and large, only released one month in advance. To be sure you know just as soon as tickets become available, please sign up for our 2019 mailing list below. Simply check the boxes alongside the months that interest you, enter your email address and click the ‘Subscribe now’ button. We follow industry best-practice and use a ‘double opt-in’ system – you’ll shortly receive an email asking you to confirm that you want to sign-up and you must click the link in that email – if not you’ll hear nothing from us. Thanks.